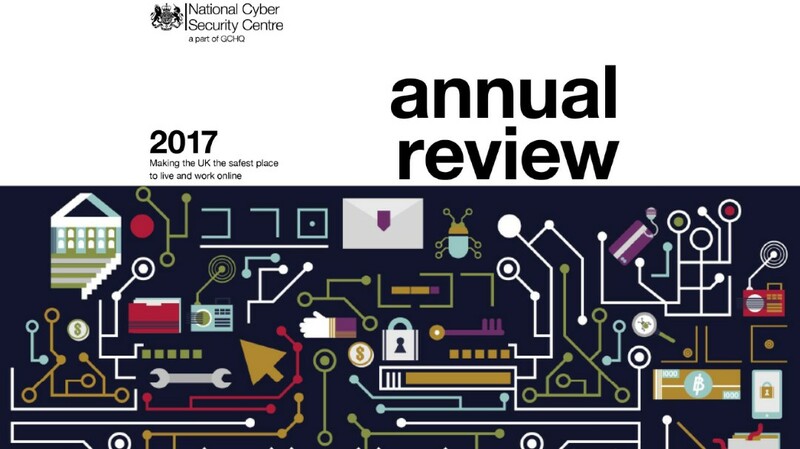 In its first 12 months UK National Cyber Security Centre (NCSC) has prevented thousands of attacks, more than half of which were classed as “significant”, according to the organization's annual report. The NCS and the UK and Scottish Parliaments incidents are amongst the most important. While cyber threats are still “large, growing and diverse”, the 2017 Annual Review indicated progress in working with government, industry and citizens to build a ‘lasting national asset. According to the review, tens of millions of cyber attacks are being blocked every week by industry partners implementing NCSC’s Active Cyber Defence programme.NCSC has also seen a 43% increase in visits (4,000 visitors per month) to the Cyber Security Information Sharing Partnership (CiSP), which allows the community to share information about cyber threats.